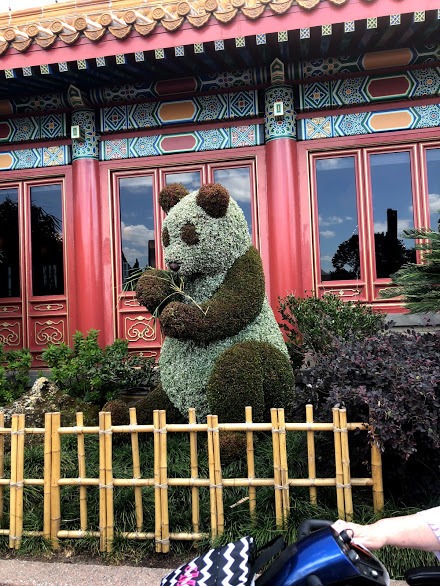 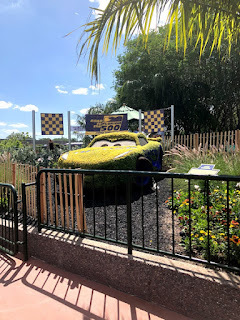 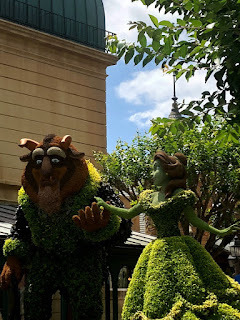 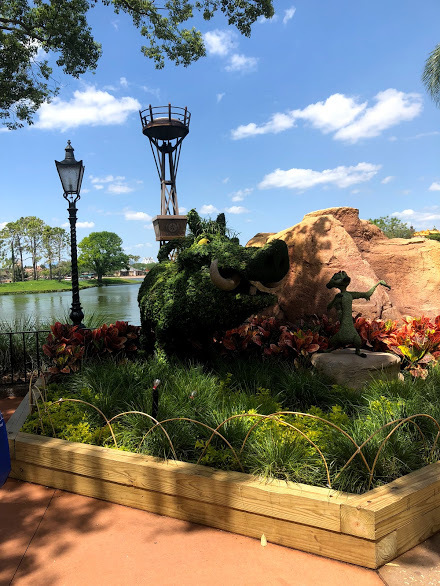 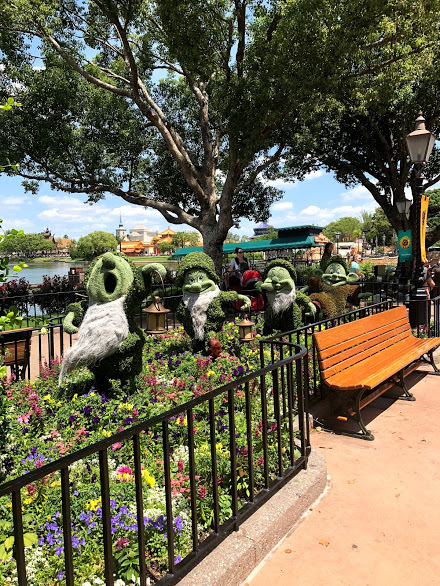 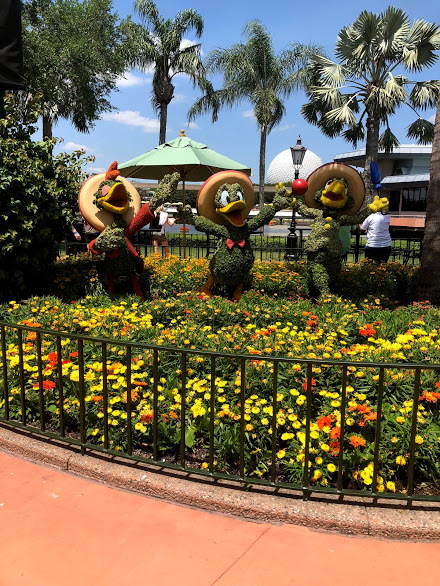 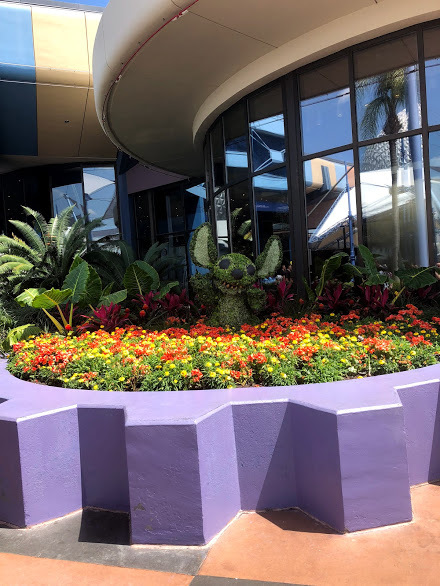 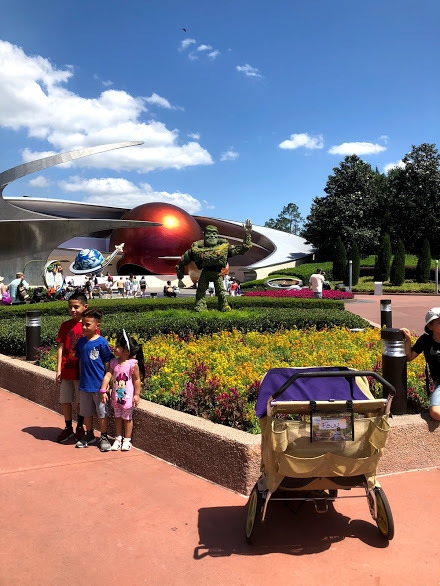 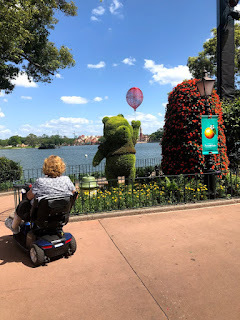 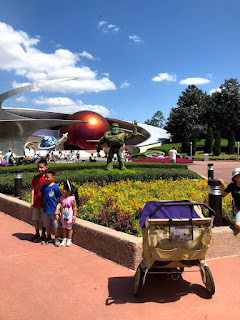 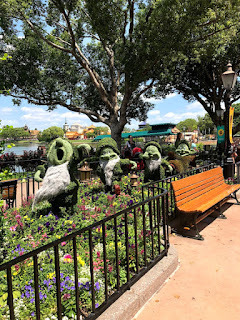 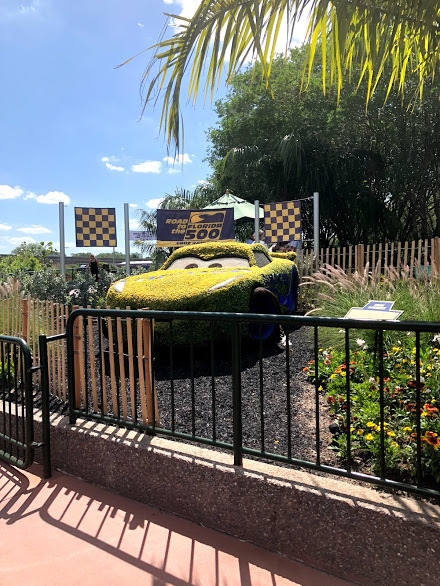 Epcot Disney Flower and Garden Festival may have ended over a few months ago and we went back in April, but it is still worth talking about. 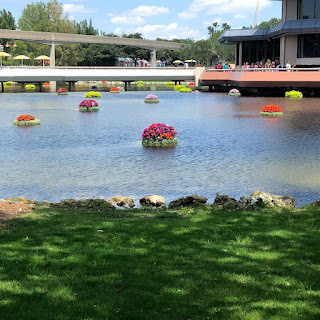 It you are not familiar it is an annual event that Disney World has every spring. 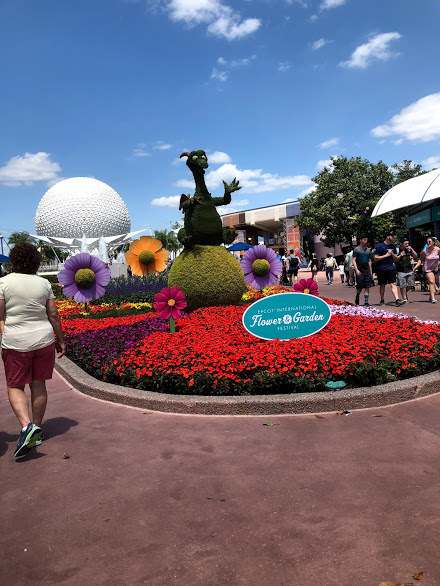 They showcase magical topiaries and gardens, taste fresh flavors from Outdoor kitchen and classic bands Garden Rocks Concert series. 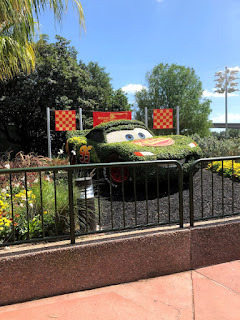 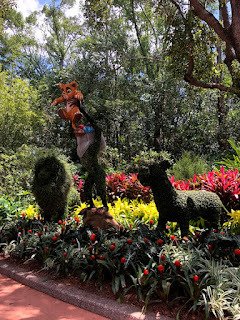 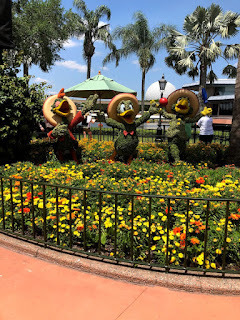 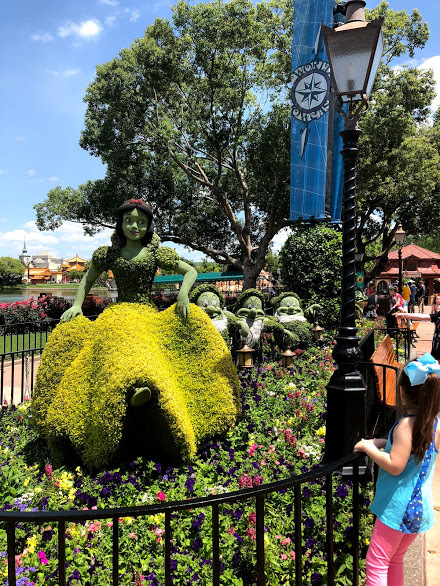 This was our first time visiting Disney World for the Flower and Garden festival. 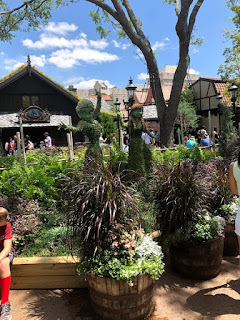 We had been checking out other bloggers, youtubers, instagramers... and seeing what they had been eating. 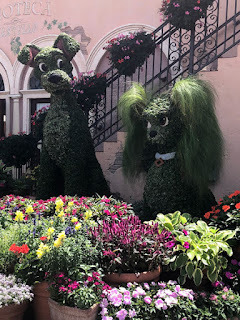 Yes it all started with topiaries, but in reality most people go for the food. 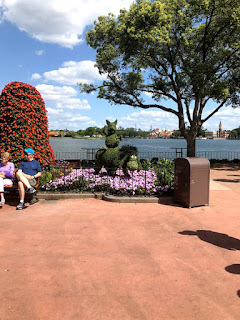 During our trip we ate at different outdoor kitchens three times and I could have tried more. But first we will talk about the topiaries. 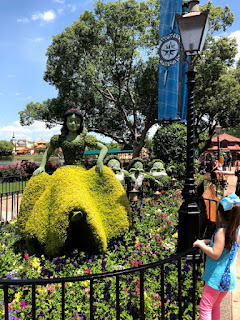 They are very unique, beautiful, and magical. 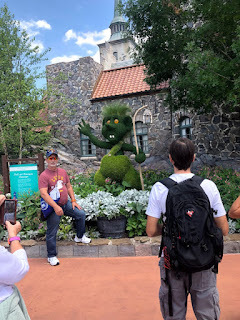 There were even more topiaries around Epcot plus lots of flowers and gardens that I didn't even get pictures of. It was really beautiful and a great way to start off spring. They are so unique any nothing like anything I have ever seen, plus they are Disney characters so that makes it a million times better too. 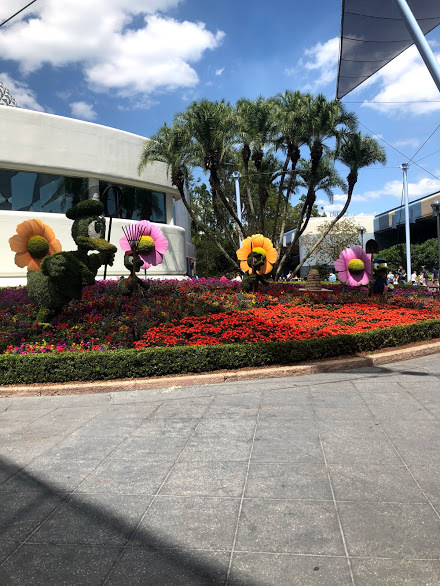 Speaking of flowers and spring, even though it is Disney there are bees and allergies. Make sure you take your allergy meds. Check back next week for our top food and drinks from the festival. I would love to go for the Flower and Garden Festival. I love the topiaries!